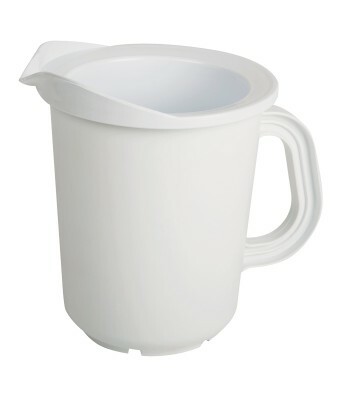 Keep beverages chilled and ready-to-serve with Chill–It®Beverage Pitcher. The Chill-It® Beverage Pitcher contains a non-toxic gel core that freezes in just 3 hours, and can keep beverages chilled for up to 5 hours. Great for hot kitchens, outdoor bars, catering, beverage stations and brunch buffets- to keep batter and egg mixtures chilled.